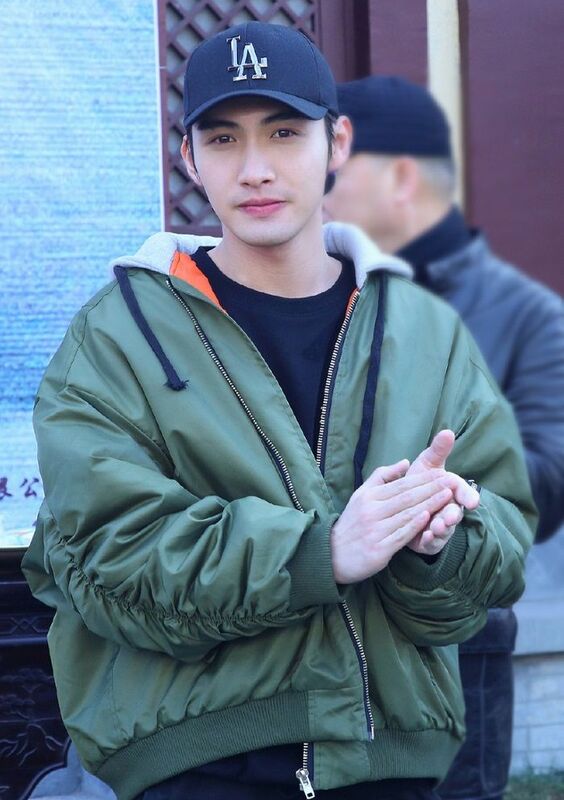 More on the story (novel): Everyone’s lovable K.O aka Vin Zhang Bin Bin will play Qin Shi Huang (born as Ying Zheng) (WHAT? Where’s her lover Jing Ke?). Major changes. In the novel, our heroine, Gong Sun Li, is the grand-daughter and disciple of military commander Gong Sun Yu. Jing Ke (first disciple) and Sun Li are childhood lovers and were forced to escape when Qin troops attacked. However, Sun Li’s wall-shattering beauty seizes the interest of the Qin Emperor, Ying Zheng (Zhang Bin Bing), and she’s captured and sent to his palace. It’s then that she discovers she’s pregnant with Jing Ke’s child (Tian Ming). Ying Zheng treats him as if he’s his own child. The tragic day arrives when Jing Ke tries to assassinate Ying Zheng and dies trying. Sun Li (known then as Li Ji) also succumbs on the same day, leaving orphan Tian Ming to escape the palace with Han Shen, Jing Ke’s good friend. 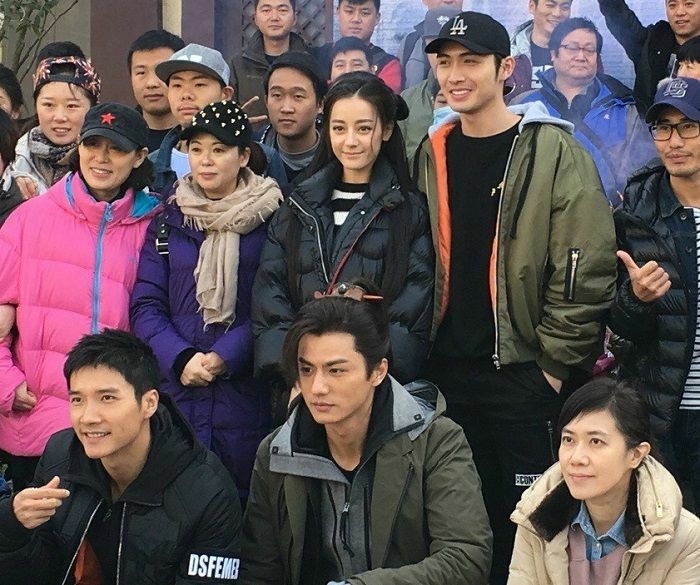 Looks like there’s no Jing Ke in the drama synopsis and Sun Li slowly falls in love with Ying Zheng. Sounds like a palace drama…. Li Tai, Liu Chang, Dilraba, Zhang Bin Bin. Liu Chang is so tall. Look at what he’s doing behind everyone with his legs! Lol. 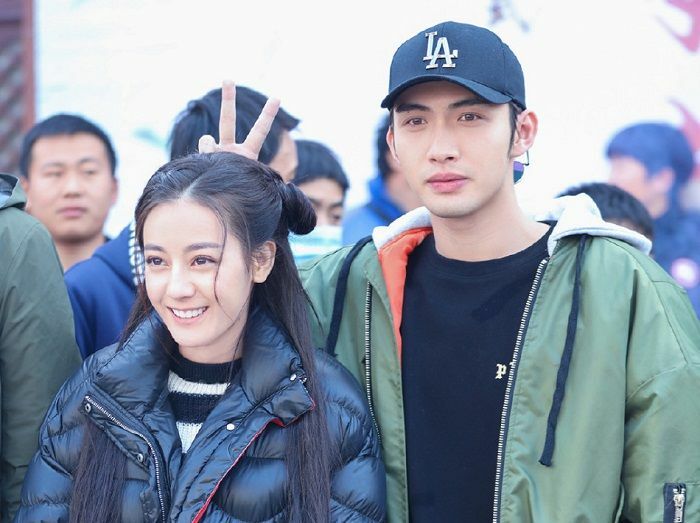 This entry was posted in Entertainment News and tagged Booting Ceremony, Cdrama, Dilraba Dilmurat, Li Tai (Lee Tae), Liu Chang, Novel Adaptations, The King’s Woman (秦时丽人明月心), Vin Zhang Bin Bin by Kappy. Bookmark the permalink. Yayyyyy! I eagerly ate up this post! Looking forward to seeing Zhang Bin Bin. I’ve been a fan of his ever since I watched Back in Time: Long Time No see. The OTP looks good! I hope Liu Chang steps it up with his acting! 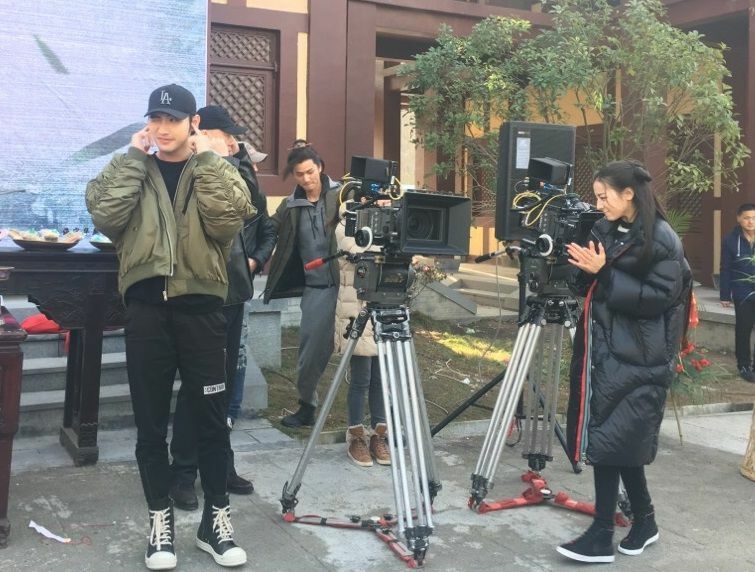 Hmm as far as I know, this is Dilraba and Zhang Bin Bin’s third project together? Agreed about Liu Chang. Handsome lad but very raw and stiff. Lol! 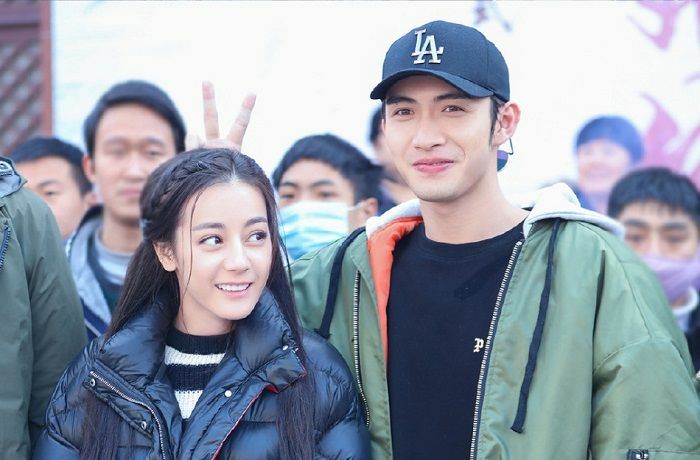 He was so stiff that in Novaland that I didn’t even care for his character at all and even when Zhang Ruo Yan ended getting the girl…I didn’t feel bad for him like most second leads do. So hopefully, he brushes up here. Wait, am I missing something? So the whole story talks about how she loves Jing Ke first, gets pregnant with his baby, marries the emperor and has Tian Ming, and the emperor treats him as his own son while all the while Tian Ming’s mom falls for the emperor. Then Jing Ke comes to try and assassinate the emperor, dies trying, and then Li Ji dies on the same day and the story ends?? No, that’s the novel story line. As stated above, Jing Ke doesn’t exist in the drama (no mention of him at all). So expect a lot of changes with additions of palace fights. I’m confused too going back and forth btw the two. Lol. Liu Chang will play Jing Ke. Dilraba and Zhang Bin Bin!!! Just by looking at the photos of them standing beside each other already made me hopped onto the ship! They look good together, the otp feels is oozing just from these photos! I didn’t like the The Legend of Qin drama and I don’t know the story of that animation, so I shall just watch the drama as it is! Even more excited if this is really a palace drama! I feel the same way. I am psyched by Zhang Bin Bin/Dilraba combo but no so much of LOQ prequel. 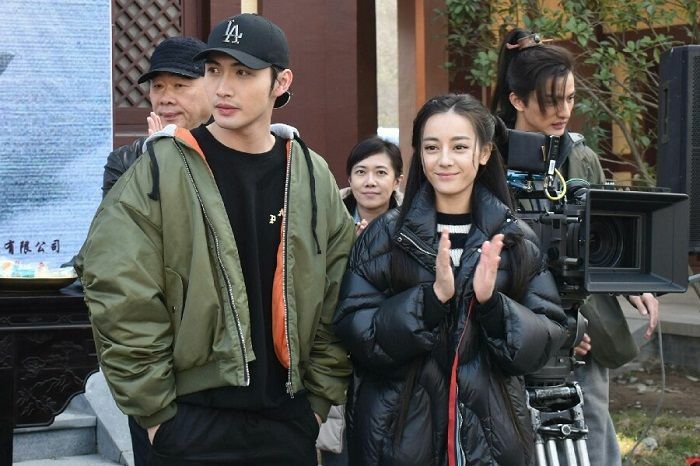 I’ll feel better about this show if it is just a straight palace drama, and I would totally look forward to see Vin as the young, dashing, ambitious, and slightly villainous Yin Zheng. Kappy, Many thanks for another great post! I apologize for being annoying. I’m just trying not to learn the wrong C things. There’s no last name Gong 公, only Gongsun 公孙, right? So shouldn’t Dilraba’s character above “Sun Li” be just “Li”? Just like no one refers to Zhuge Liang as Ge Liang? This is not a good example, as no one refers to ZG Liang as just Liang either. waa Dilraba and Z BB , they both ooze those exotic appeal.